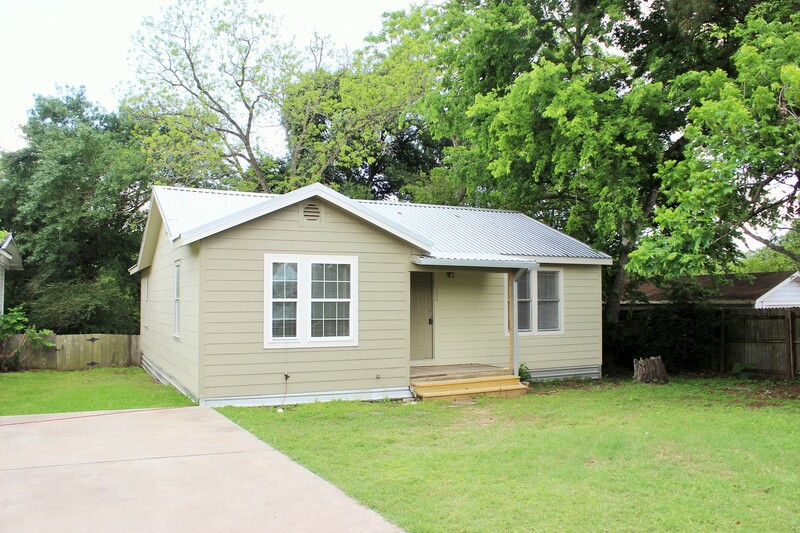 *CURRENTLY LEASED* Cute house that has been updated to make it move-in ready. Large living room in the front of the home. 2 bedrooms and 1 bathroom, utility room with washer and dryer hook-ups, kitchen with good cabinetry and counter space, covered back patio, and large fenced backyard. Pets are case-by-case basis. 1 year lease required. $950 security deposit due upon lease signing and must be by cashier's check or money order. First month's rent or prorate due prior to move in. Credit check, background check, income verification and landlord history will be verified for each applicant.